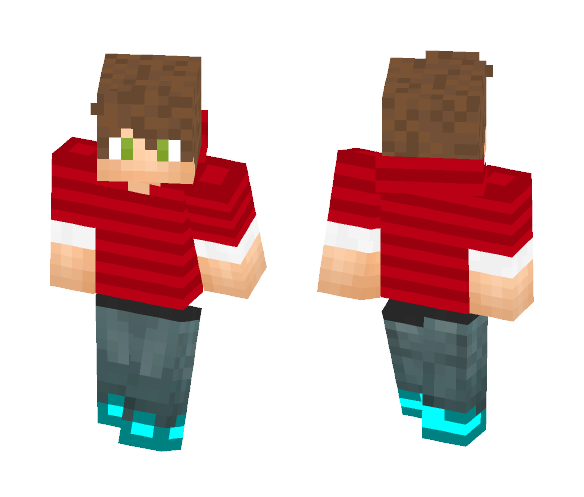 Hello mates, This is my skin that I've worked on for a bit. I aimed this to be a older teenage boy with brown hair and a fringe, green eyes and (nice) shoes. Download this if you like, but please to credit me when using this skin. Have fun and a great day! EDIT: Changed eye and shoe colour in v2! Please contact me for the V1 file if needed. 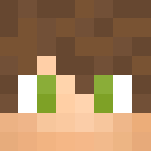 To download and use LachGameZ's skin. 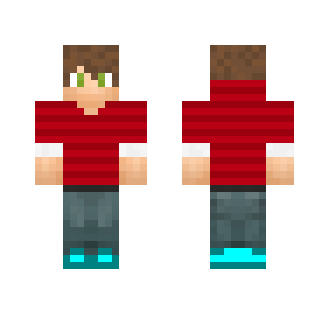 (Male Human) skin for Minecraft game you need to have purchased and installed Minecraft game.